7.1" X 4.8" | Soft Vinyl Cover | Blue Spoken by some 280 million people, Arabic is the religious language of Islam. 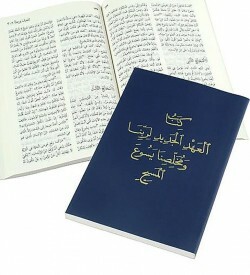 The 1865 Van Dyck is the standard Arabic Bible worldwide. 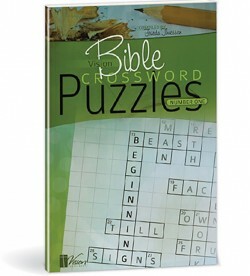 Children's puzzle book based on Christ's Journeys on Earth. 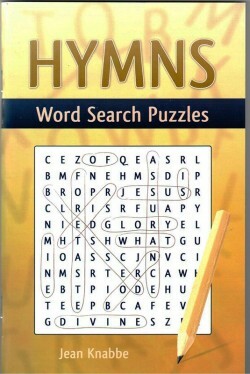 Children's puzzle book based on the Exodus. 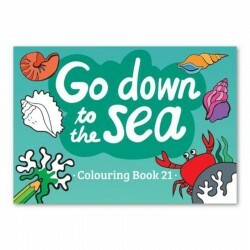 Coloring book containing 14 plus pages of texts and illustrations on Bible Prayers, with a Bible passage in the back for parents and others to read with the children. 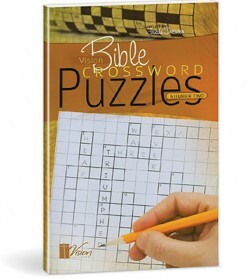 Page Size: 5.8" x 8.3"
Coloring book containing 14 plus pages of texts and illustrations on Bible Promises, with a Bible passage in the back for parents and others to read with the children. 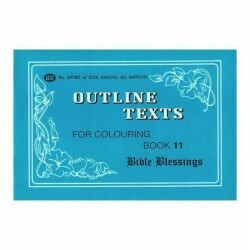 Page Size: 5.8" x 8.3"
Ages 7 and up | Soft Bound 44 Pages | 4.25 X 5.75" pages Children will soak up Scripture while coloring in a book that is just their size.